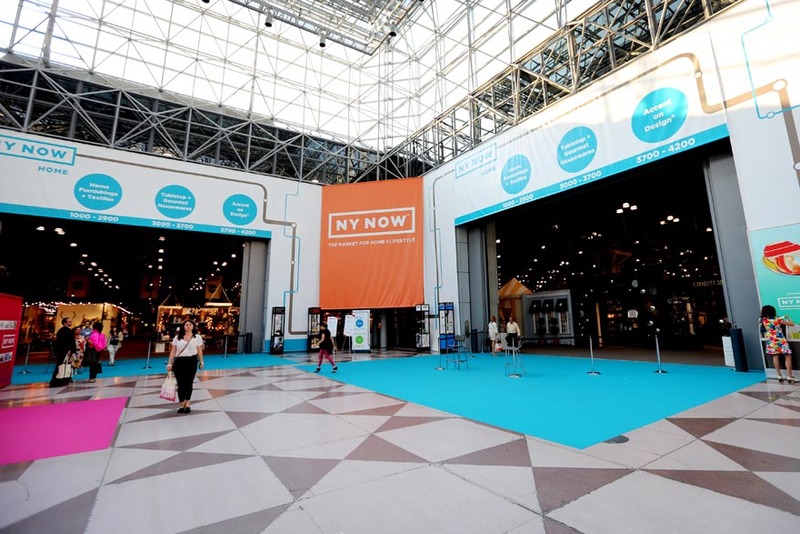 NY NOW is a premiere “marketplace” event hosted at the Jacob K. Javits Center in New York City twice annually. “While overflowing with leading design in gift, NY NOW has evolved into mare than a Gift Fair. It is a comprehensive market for gift, home, lifestyle and handmade products organized into a cohesive mix of top brands and emerging companies whose products will meet all of your criteria for what’s new and on-trend.” NY NOW is laid out conveniently to improve the user experience. The floor layout breaks down the offerings into three collections including HOME, LIFESTYLE, and HANDMADE. The format encourages emerging designers to showcase their creations alongside innovated, established brands who know NY NOW is their Launchpad for all things new. NY NOW has over 400 categories providing the ideal platform for brands to make product debuts and present their best offerings. NY NOW gives one of a kind visibility to unique discoveries on products and names you will not elsewhere. Seminars addressing color/design trends, sustainability, digital media, retail strategies, and more. Metro Exhibits has been a longtime supplier of a wide range of services for exhibitors and companies who participate in NY NOW.